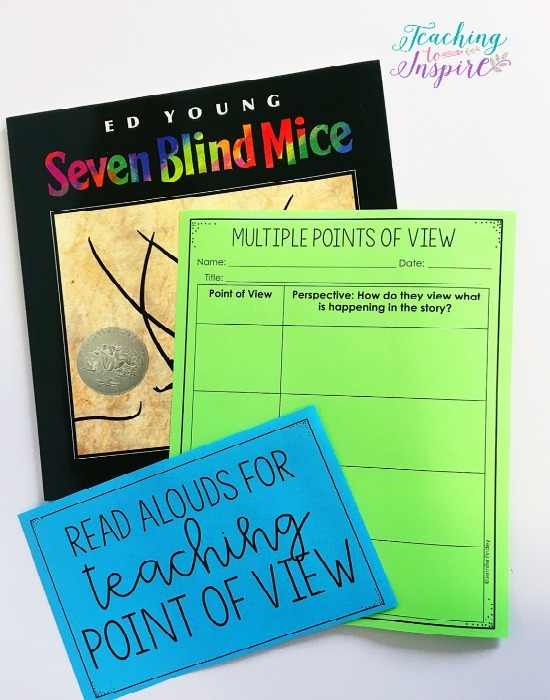 Point of view can be tricky for students but with a lot of practice, discussion, and the right point of view mentor texts, your students will not only master point of view but they will enjoy it. 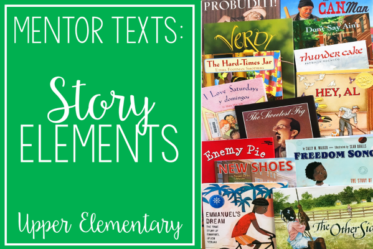 On this post, I will share my favorite read alouds to teach point of view. 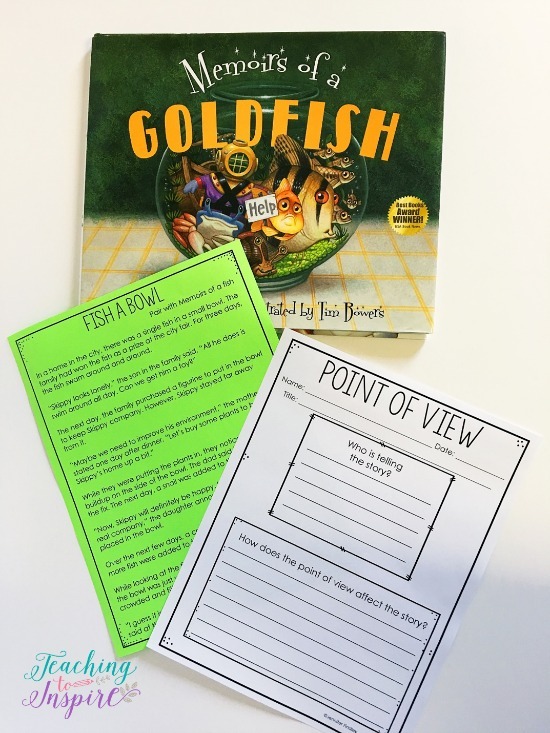 These point of view mentor texts range from identifying point of view to comparing and contrasting point of view. 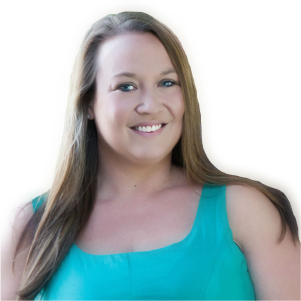 This post contains Amazon affiliate links if you wish to purchase the books recommended. 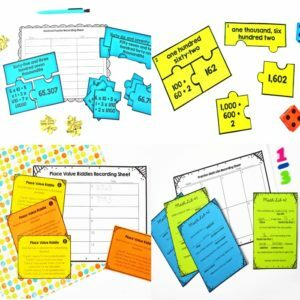 Note: The graphic organizers featured in this post can be found by clicking here to see my Point of View unit in my store. This book works well as an introduction to point of view. 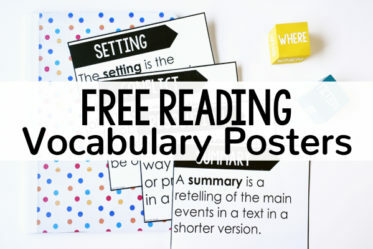 When you read the book aloud, discuss the unique point of view and what information the reader is told. To take the lesson a step further, I wrote a 3rd person point of view “version” of the story that I like to pair with this book. After reading Memoirs of a Fish, we read the 3rd person point of view passage and discuss the differences between the two. This helps the students see the differences in the two points of view and how it affects the way the story is told. The passage also includes the pronouns “I” and “we” so you can have the discussion about those types of pronouns showing up in dialogue in 3rd person as well. The passage is available in my Point of View unit, which you can see here. Click here to see Memoirs of a Fish on Amazon. School’s First Day of School is another good introduction to point of view. This book is written in the 3rd person point of view but the thoughts and feelings shared are only the school’s. A great extension activity is to have the students write from the first person point of view of the teacher or one of the students. Click here to see School’s First Day of School on Amazon. 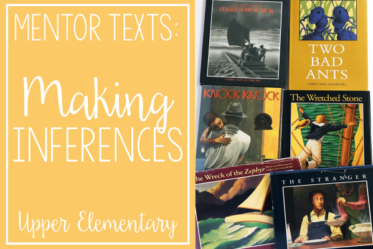 I love this selection of poems for point of view mentor texts because each poem is written from the specific point of view of a different object or animal. 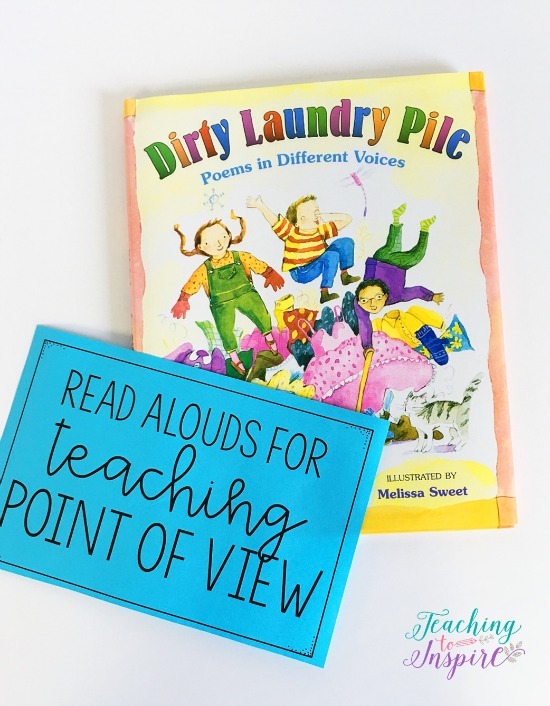 This is a great point of view read aloud for having students identify the unique point of view of a text. When I read this aloud, I don’t read the title or the name of the object/animal (sometimes it is given in the poem). The students infer the point of view and provide evidence from the poem to support their inference. Click here to see Dirty Laundry Pile: Poems in Different Voices on Amazon. They All Saw a Cat is a great read aloud for introducing how point of view affects a story and a character’s perspective. In the simple story, each character sees a cat a different way. When I read the book, I spend quite a bit of time on each character and discussing how their point of view/perspective affects how the cat is seen and why they see the cat that way. Click here to see They All Saw a Cat on Amazon. Similar to They All Saw a Cat, Seven Blind Mice shows different character’s perspectives as they see different parts of an elephant. 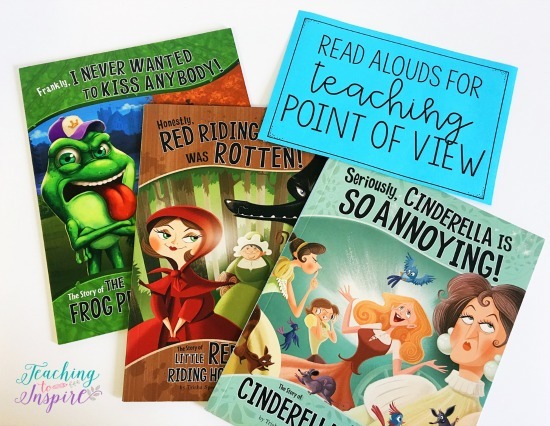 I typically don’t read both of these read alouds unless my students need more practice with the idea that a character’s perspective can affect how something is viewed. Click here to see Seven Blind Mice on Amazon. The Day the Crayons Quit is one of my favorites for comparing and contrasting point of view/perspective. In the story, the crayons have strong feelings and are writing letters to their owner to express those feelings and why. 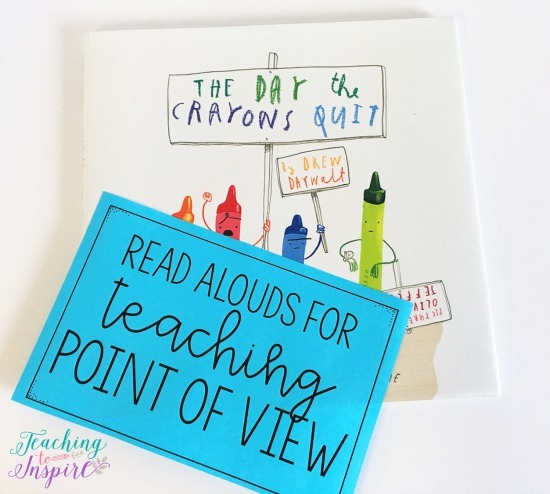 This is a great point of view read aloud because each crayon has a specific point of view based on their experiences and perspective. I like to read these and discuss the point of view and how it affects the story, and then have my students to choose two crayons to compare and contrast. Click here to see The Day the Crayons Quit on Amazon. In Voices in the Park, four different characters tell their version of a walk in the park, making it perfect for comparing point of view. When I read this, we discuss how some had a different experience and some had the same experience with a different perspective. This helps the students understand that the point of view of a story can affect the story and how the event are retold. Click here to see Voices in the Park on Amazon. 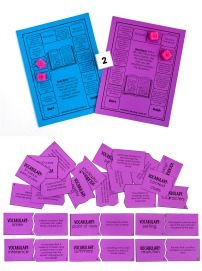 Here are some of my favorites to use for teaching point of view. Click on each title to see the read aloud on Amazon. Frankly, I Never Wanted to Kiss Anybody! 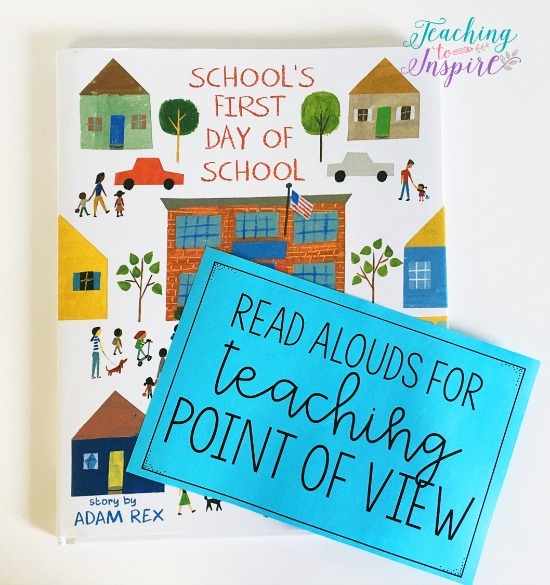 If your students need more practice distinguishing between 1st person and 3rd person point of view, an excellent activity is to take a short read aloud that is in 3rd person point of view and have your students rewrite it from a 1st person point of view of one of the characters. Ensure they add in feelings, thoughts, and perspective specific to the character that have chosen to narrate. 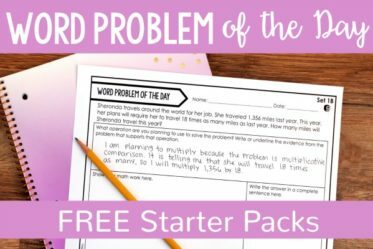 This will greatly help them move beyond just focusing on pronouns to identify point of view. 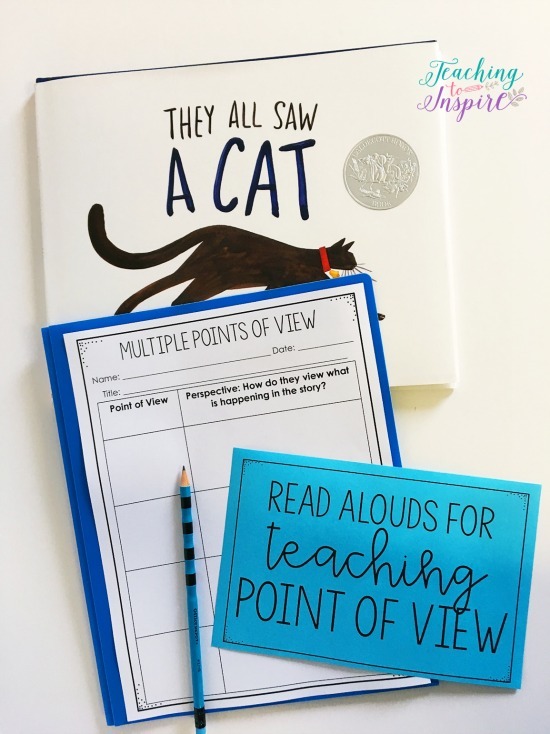 Point of view can be tricky for students to master, so make sure you regularly embed this skill in other read alouds throughout the year, guided reading groups, and even independent reading. If your students complete reading responses letters of journals, have them discuss the point of view from time to time in their responses. 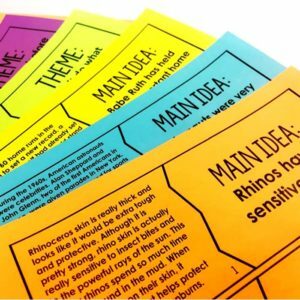 Another way to tie point of view into independent reading is by using exit slips or focus questions. 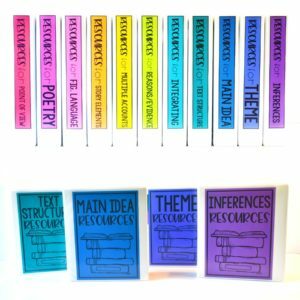 When my students are independent reading, I like to give them a small focus for their reading that ties in to what we have learned. Every now and then, I will ask them to identify the point of view of their independent reading book, provide evidence to support it, and then write a little 1-2 sentence blurb about how that point of view affects the way the events are told in the story. 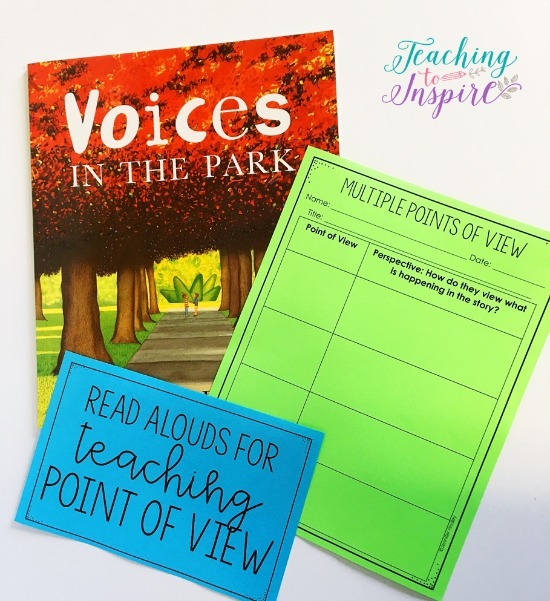 If your students need more practice comparing two texts (1st person vs 3rd person) person or comparing how the point of view (and the perspective of the narrator) affects the events of a story, check out my Point of View unit. 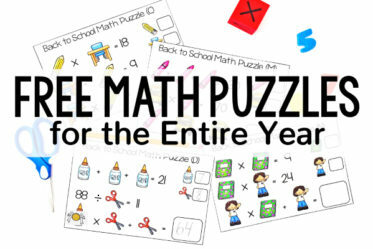 It contains passages, posters, graphic organizers, task cards, and more! 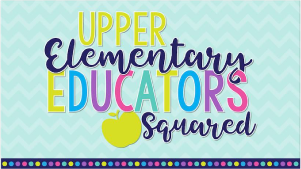 Click here or on the image below to see it in my TeachersPayTeachers Store. 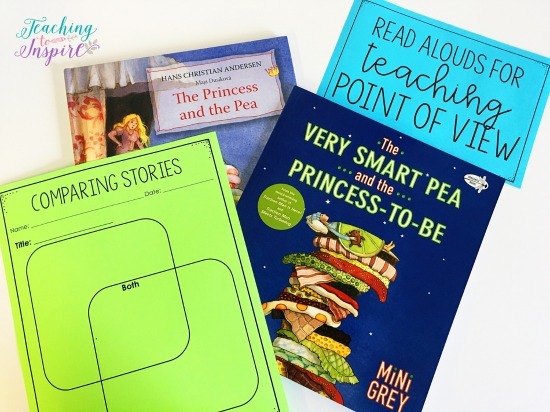 Do you have any other favorite read alouds for teaching point of view? Let me know in the comments. 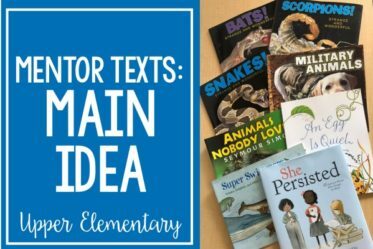 I am always looking for new read alouds to add to my collection. veral veteran players requested their minutes be cut in order to give younger players like Grant more playing time and opportunitiesCarmelo Anthony in particular, spoke out regarding the younger players, saying, “Those guys need to play, especially right now. the playoffs, then he and general manager Ross Atkins have to get involved in the trade market now. Something like this would usually equalize over a full season but Greene would have no such luck only pitching 36.
re Boston ?€? SOne of the most pleasant surprises of this season for the Panthers has been journeyman safety Kurt Coleman?€?s emergence as an impactful, playmaking member of the secondary. If the defense can start clicking, who knows what kind of damage the Sabres can cause. 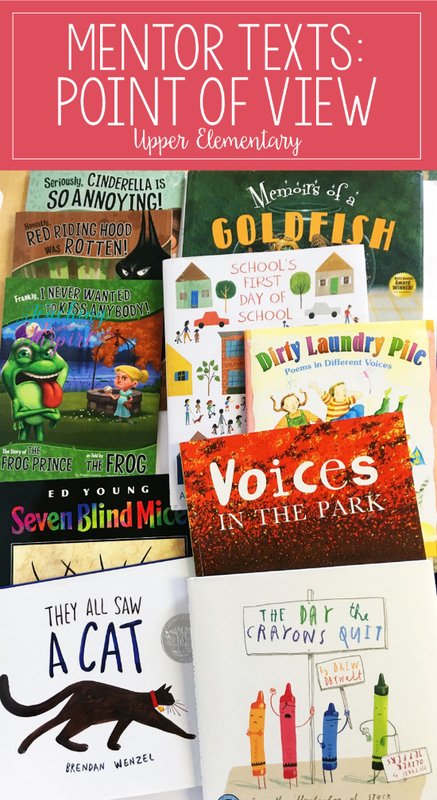 I love teaching with picture books. I appreciate the list of books. 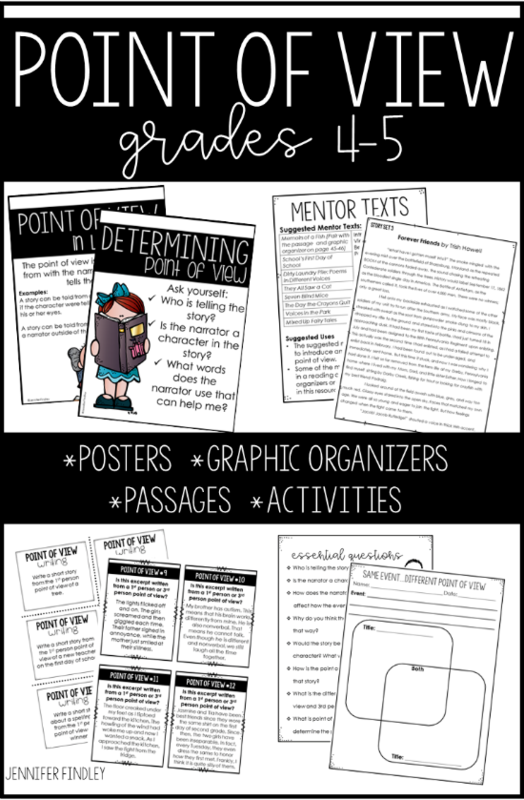 I was wondering if you with the anchor charts before you use the read aloud or do you use them after you read?